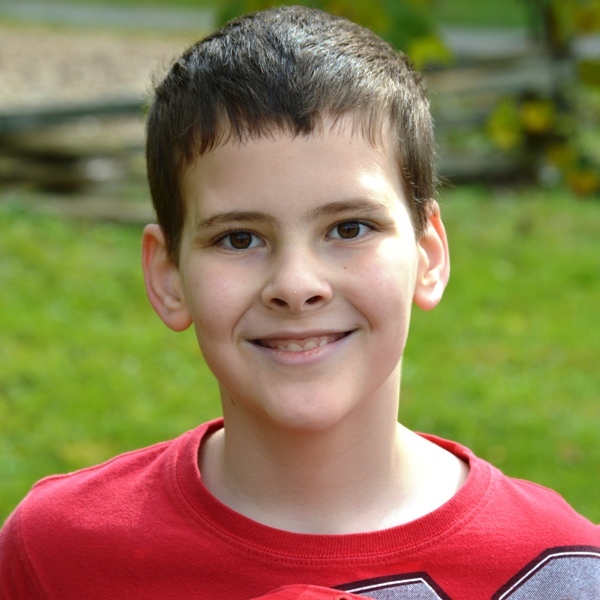 William is an adorable and intelligent young man who loves listening to country music and watching movies. He likes to sing and color pictures to give to others. William even has a special trick; he can make his eyes shake. He can’t explain how he makes his pupils vibrate back and forth, he just can. 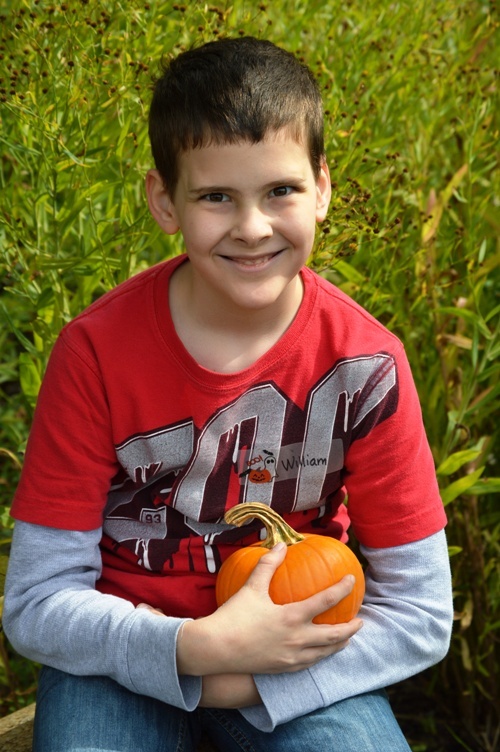 William is very laid back and prefers quieter activities like putting together puzzles or reading a book. William is very thoughtful, warm and loving and would do well with structure. He excels with one-on-one attention and is looking for a caring and patient family that can provide involvement and affection. This pleasant and responsible teen would do best in an active home.